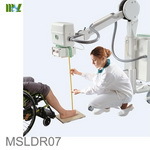 along with reduced patient dose and extended x-ray tube life time. 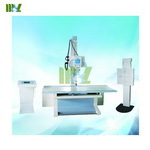 and processing parameters according to your preferences. 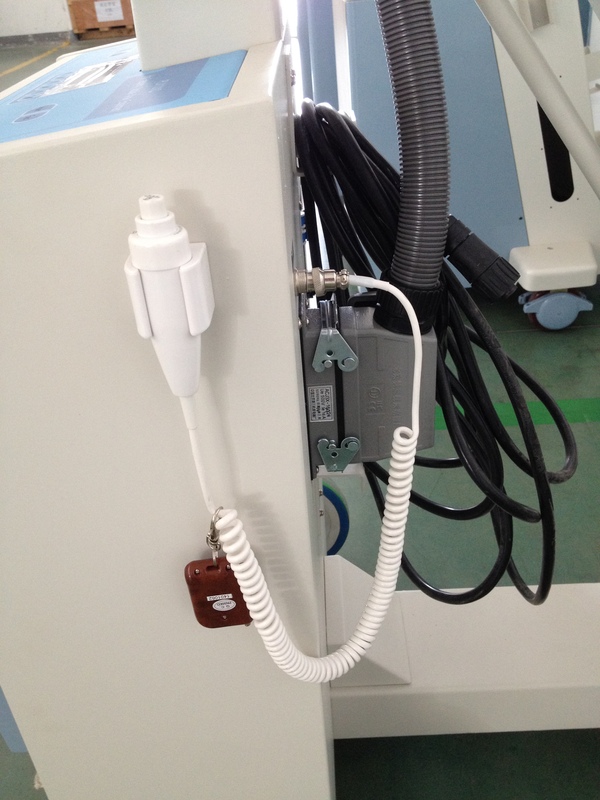 Fault automatic protection setting and fault alarming display. 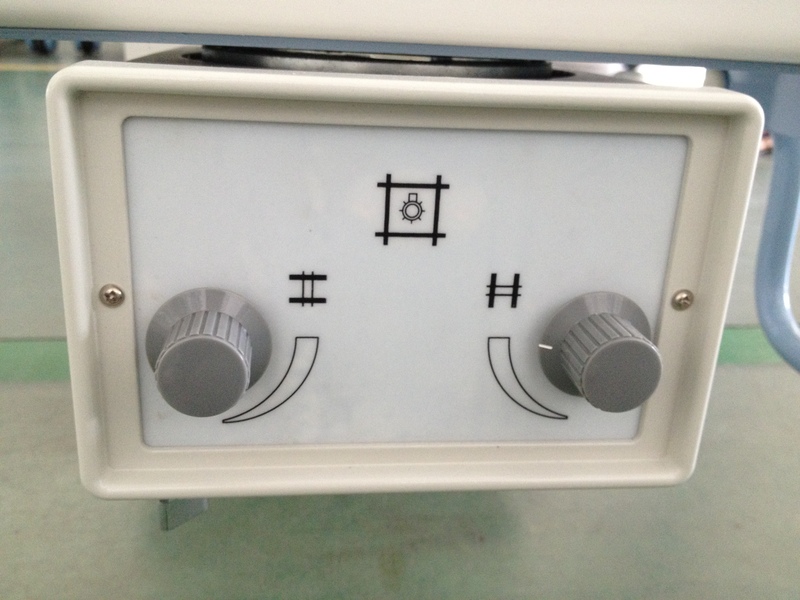 X Parameters are automatically storage when power cut off. 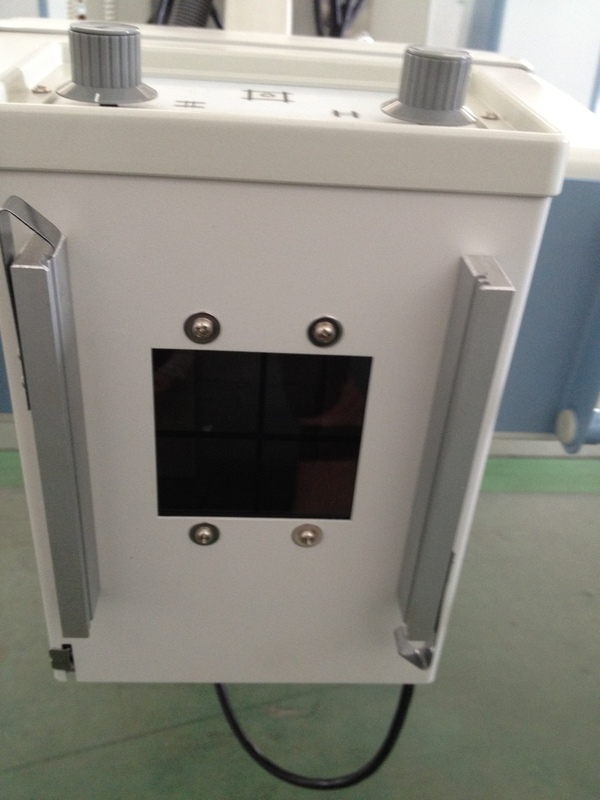 X-Adopt manual controller and remote controller to do exposure. 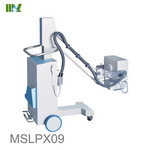 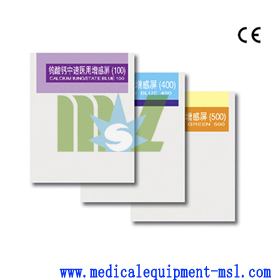 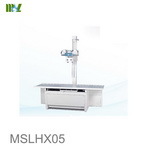 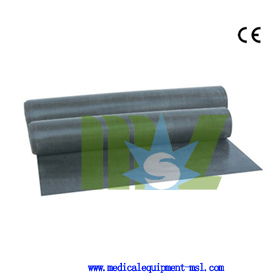 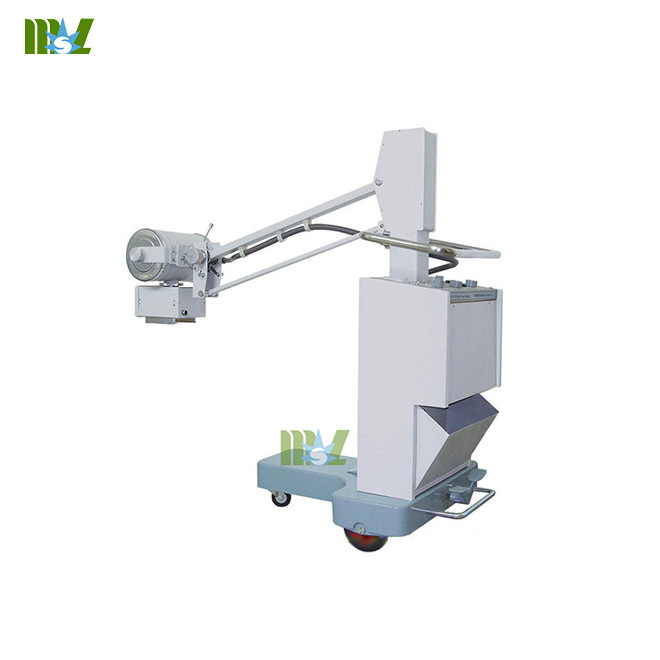 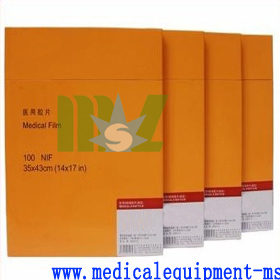 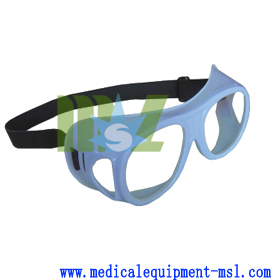 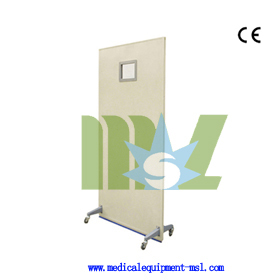 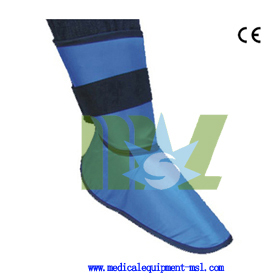 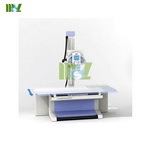 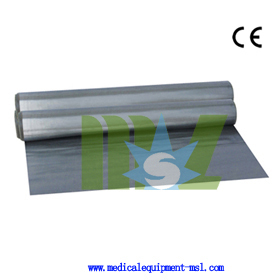 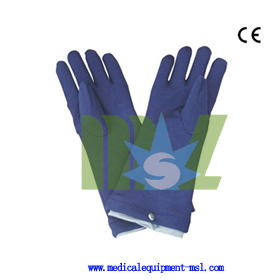 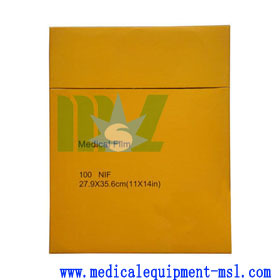 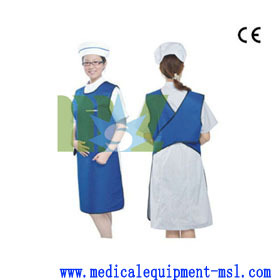 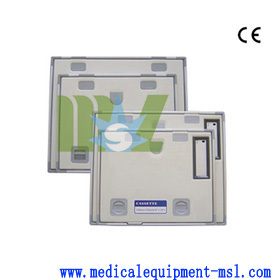 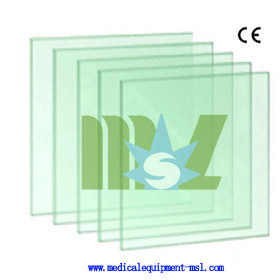 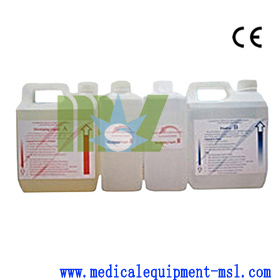 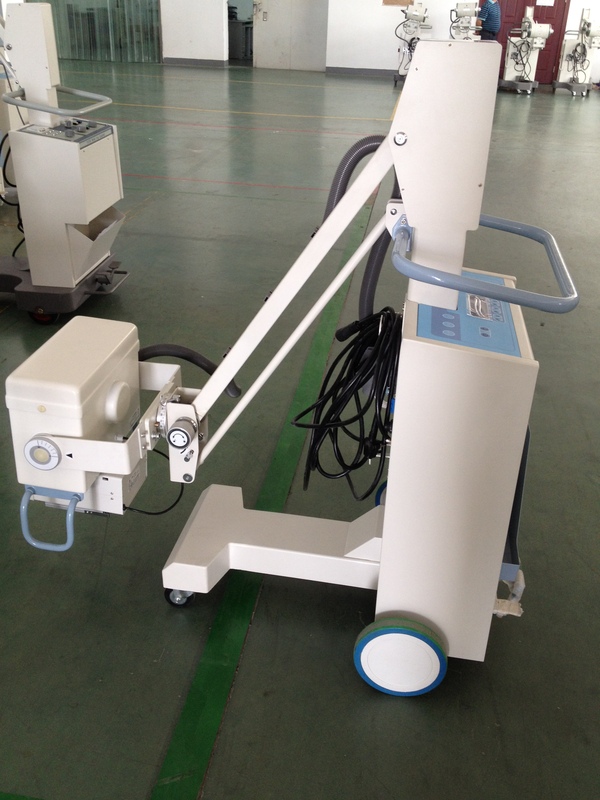 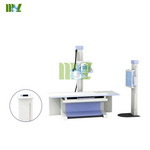 Optional: MSLPXO9mobile table for high frequency mobile X ray equipment. 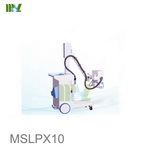 XMSLPX09 is equipped with built-in battery, can take 200 film when full charged.